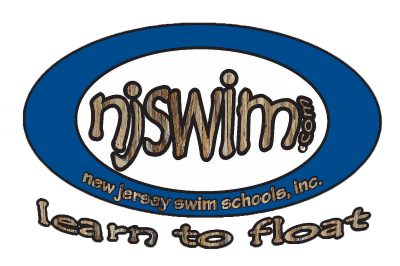 The Njswim Learn to Float Philosophy is a nationally recognized teaching curriculum that promotes balance and buoyancy in the water. We understand that every child is different and take a gentle approach in our swimming lessons. Warm water and small classes provide a safe, intimate, and unique learning experience. Makes Learning to Swim Fun! We don’t have employees – We have a Team because that’s how we work to create the right learning environment every day at every location. We don’t have customers – We have Njswim Family Members because everyone matters, and everyone should feel a sense of belonging. 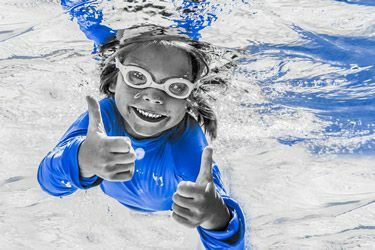 We don’t have instructors – We have Swim Teachers because we take a gentler, nurturing approach with the understanding that each child is different. 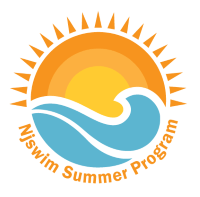 Learn more about the Njswim Culture and our Learn to Float Philosophy. There is nowhere and no one else I would recommend other than NJSwim. They make swim safety top priority and teach with kindness. We love this school! Kara M.
Warm Water + Cool Teachers = Happy Kids!